If you think the dirtiest item in your home is your toilet seat, it’s probably the right time to recheck the facts. According to a study, your keyboard can harbor more harmful bacteria than your toilet seat. With crumbs, grease, soda stains and dirt, it’s no wonder why research came up with such result. The idea is actually quite unsettling, considering how easy it is for bacteria to get transmitted by hands. Before you know it, you’re already transferring bacteria from your keyboard to your face, food and other people. To make sure this doesn’t end up with you or other people getting bad acne or getting ill, here’s how to clean a keyboard. If you frequently eat in front of your computer, there’s a good chance you can find bits of chips, crackers and dried pieces of food in between the keys of your keyboard. 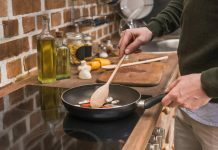 It’s essential that you remove these things so that they won’t get in the way of the more precise cleaning you’re going to do after. If your keyboard is wired, unplug it from your computer. Turn the keyboard completely upside down while standing over a garbage can. Shake it gently to remove the debris. You can also use a can of compressed air to clean the spaces between the keys. Dust may not look that harmful at first. But, once they accumulate, they can make typing a bit more unpleasant. Before they build up, get a soft bristled brush to sweep the dust off. If the dust has already caked on, take the brush attachment of your vacuum and lightly scrape the keys with it. There are several anti disinfectants in the market today. Unfortunately, not all of them are electronically friendly. One of the most commonly used and safest item in disinfecting keyboards is isopropyl alcohol. As much as possible, stick to 60% alcohol or higher. Stay away from ethyl alcohol as it can erase the lettering off of your keyboard. You can soak an old rag or a paper towel with the alcohol. Do not pour it directly on the keyboard or you’ll end up breaking it. Scrub the keys with the moistened rug. As for the spaces in between the keys, you can moisten a piece of cotton swab. Sticky keys are a bit harder to clean. 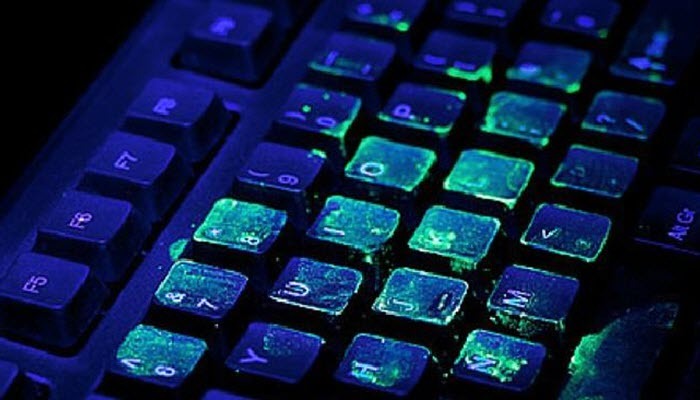 If you have just spilled soda or water on your keyboard, it’s better if you can clean it right away. Unplug your keyboard and get a few pieces of paper towel. Use those towels to soak up as much liquid as possible. Get a screwdriver and disassemble your keyboard. Lay out the pieces on a clean piece of cloth. Be careful in laying out the pieces so you won’t lose a key or a screw along the way. Take another dry cloth and wipe each piece dry. If you have a can of compressed air, you can use it to remove dust at this time, too. When you are sure that all pieces are dry, you can start assembling the keyboard. 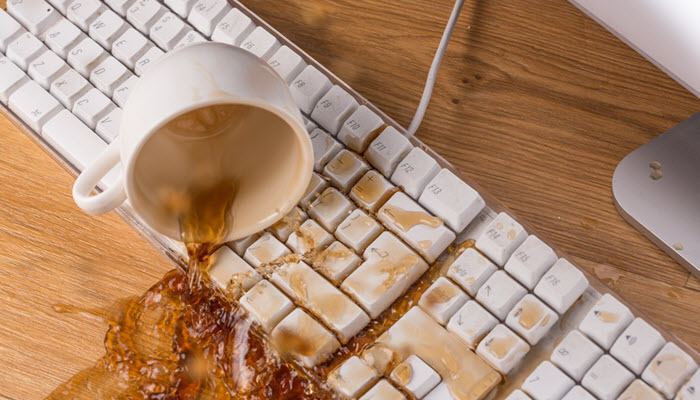 Not all spills can result in damage but it’s still a possibility so test your keyboard after. 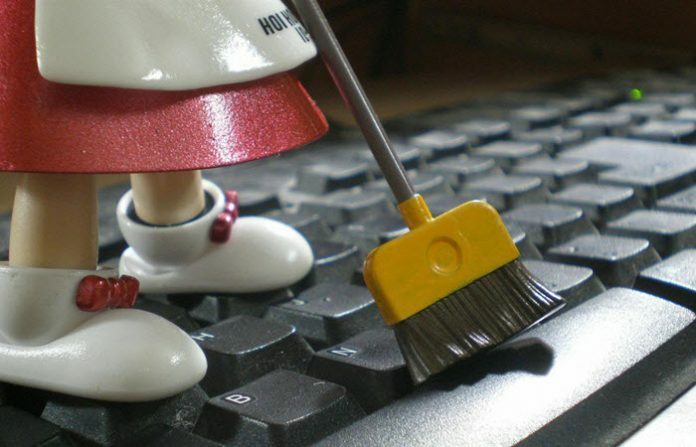 Because of how prone your keyboard is to accumulating dirt and germs, it’s only essential that you make it a habit to routinely clean it. Unfortunately, keyboard cleaners can be a bit expensive and are pretty much short lived. You can only use them a couple of times before you need to buy a new one again. 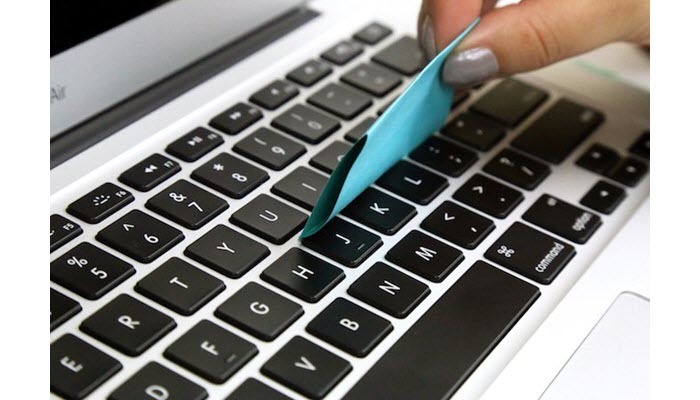 In this case, you can try out these easy-to-make yet efficient DIY keyboard cleaners. Get a small dish and combine the glue and 1 tablespoon of water well. Take another clean bowl and dissolve Borax with 4 tablespoons of water. Make sure the Borax has completely dissolved before going to the next step. After that, mix the glue solution with the Borax solution. This should start to create a slime mixture. Color is optional but if you do want a hint of tint, you can add a few drops of your choice of color to the glue solution. Wait until the slime is no longer dripping wet. You’ll know it’s ready when it only feels damp to the touch. Yes, sticky notes aren’t just great for writing down reminders and important notes. They work well as a keyboard cleaner, too. Just use the sticky side to catch small dirt and dust from the hard-to-reach parts of your keyboard, like under the keys. If you don’t have a can of compressed air on hand, you can use your hair dryer as a substitute. Just make sure that it’s on the cool setting so you won’t mess things up. Don’t Forget Your Mouse, Too! Much like your keyboard, your computer mouse can also attract bacteria. So, while you are cleaning your keyboard, disinfect your mouse, too. The steps for this one is pretty easy. First, unplug your mouse. Take a cotton swab and soak it in alcohol. Remember, 60% isopropyl works best. Use the cotton swab to carefully clean the “feet” of your mouse. They are those four little rubber points at the bottom of your mouse. Once you have done that, do the same to the center eye of your mouse. Be careful when rubbing so as not to damage it. For the final touch, get a piece of clean paper towel and add a few drops of alcohol. Wipe the bottom of the mouse as well as its sides, buttons, and rollers. If your mouse is wired, make sure to wipe the cord with alcohol swabs, too. 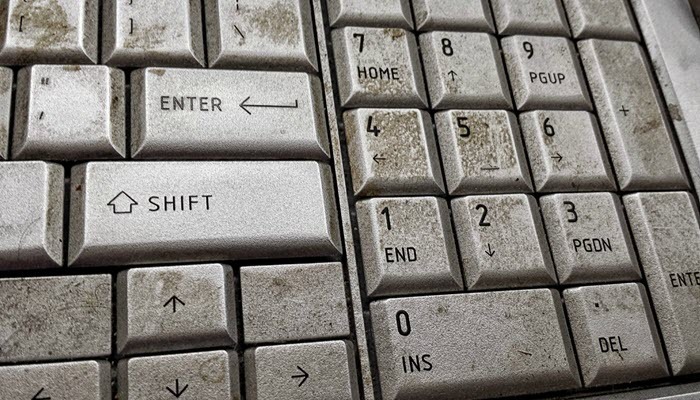 Cleaning your keyboard isn’t optional. With how prone it is to bacterial buildup, you should make it a habit to routinely clean it. 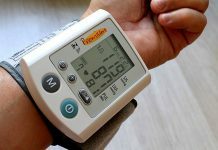 You can do it right before you start working on your computer or after each time you shut it down. And just like your keyboard, disinfect your mouse and screen, too. There are a handful of ways you can clean your computer screen without scratching it. Blowout vs Flat Iron: Which Is The Right Method For You?